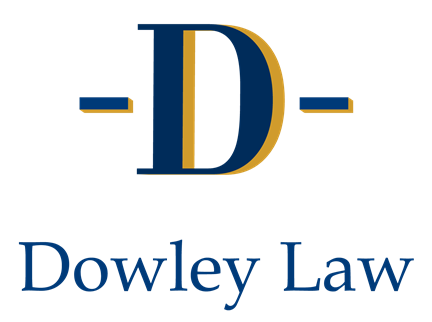 Contact Us | Dowley Law, P.C. Directions to Dowley Law, P.C. Our driveway can be accessed across the street from CVS. The entrance is between designated street handicap parking and a green mailbox. Handicap parking is located in the parking lot beside the driveway entrance from High Street. “Visitor parking” is available within the building lot and otherwise able meter parking is available at the High Street entrance. You can enter the building from either side door entrance from the parking lot or the front entrance on High Street. Once you enter the building follow the hallway until you come to the elevators. We are located on the 3rd floor. Our rear entrance is on your left just before accessing the highway 93. Once you enter you will need to drive around to the opposite side of the building. Take Exit 31 toward Arlington. MA-16 W/Mystic Valley Parkway, Route 16. We are the very first entrance/building on the right. Take exit MA-60/MA-16 W Exit 32, toward Medford/Malden. Enter the next roundabout and take the 1st exit onto Salem Street/MA-60. Turn slight right onto High Street/MA-60/MA-38. Our building, 92 High Street, will be located on your left. Our driveway can be accessed across the street from CVS. The entrance is between a green mailbox and designated street handicap parking.